The former Renault-Nissan boss Carlos Ghosn will not be getting a golden parachute from the French carmaker for failing to be present at Renault. Renault said on Wednesday its board had agreed to withdraw the €25.9 million he was owed in deferred and performance pay for the period from 2014-2018 — a move that the French government supported. The 64-year-old is currently in a detention centre in Japan awaiting trial for alleged financial misconduct at Renault's affiliate Nissan. Renault said in a statement, the payout to Ghosn was “subject to his presence within Renault." The carmaker also said it had agreed to strip Ghosn of a non-compete clause worth another €4-5 million. The French government is Renault's biggest shareholder. The company also owns a stake in the Japanese firm Nissan, which ousted Ghosn after he was arrested in November for allegedly failing to disclose more than $80 million (€70 million) from 2010-18 in compensation that he had arranged to be paid later. 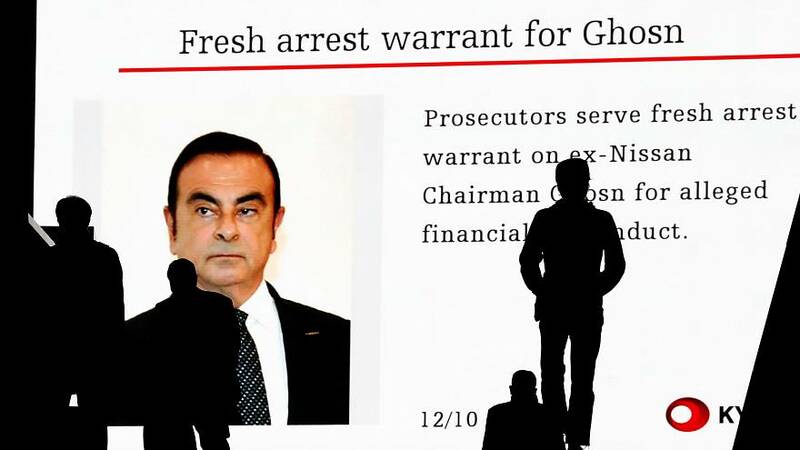 Ghosn has denied the charges and has repeatedly said he is innocent. Last month, Ghosn was forced to resign as Renault's chief. Jean-Dominique Senard was appointed as its new chairman. The French carmaker has since passed evidence to prosecutors that the company paid part of Ghosn's wedding costs at Versailles in 2016. If Ghosn's severance pay had been allowed to stand, the French government could have faced potential backlash, as President Emmanuel Macron faced "gilets jaunes" (yellow vests) protests over the cost of living. Finance Minister Bruno Le Maire had asked the government’s lead board representative at Renault to “ensure that Mr Ghosn’s compensation is cut as much as possible,” a ministry official said on Wednesday.